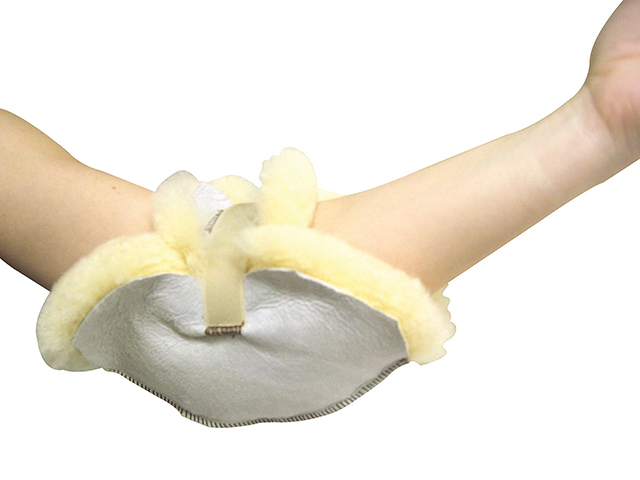 102 Elbow Protector - Sheepskin Ranch, Inc.
Sheepskin booties/slippers with adjustable velcro closures. 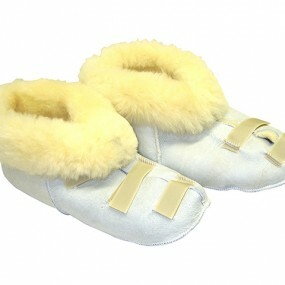 Ideal for feet that swell. 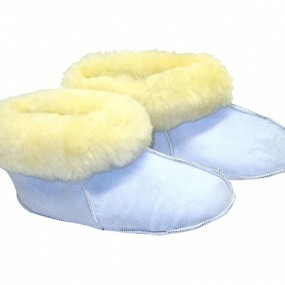 Must specify Men's or Women's and shoes size to ensure a proper fit. Sold by the pair. 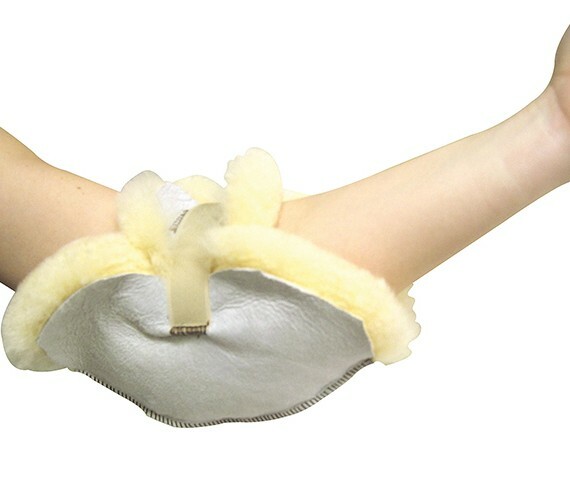 Velcro strap fasteners included, one size fits most. Sold individually. When ordering please specify gender and shoes size to ensure proper fit. Sold as a pair.